I have often heard an employer say to employees: “we offer comp time.” Unfortunately, private sector employer cannot substitute “comp time” for overtime, or in lieu of wages. This is the law, despite numerous studies that show employees would welcome the idea. Additionally, since the 1970s, federal and state employees have been allowed to substitute comp time in lieu of overtime wages. If an employee is classified as non-exempt, then the employer must pay overtime with a few notable industry-specific exceptions. Overtime is sometimes referred to as premium time. The calculation of overtime is determined by federal and state law. The state law takes precedence if it is more advantageous to the employee than the federal law. 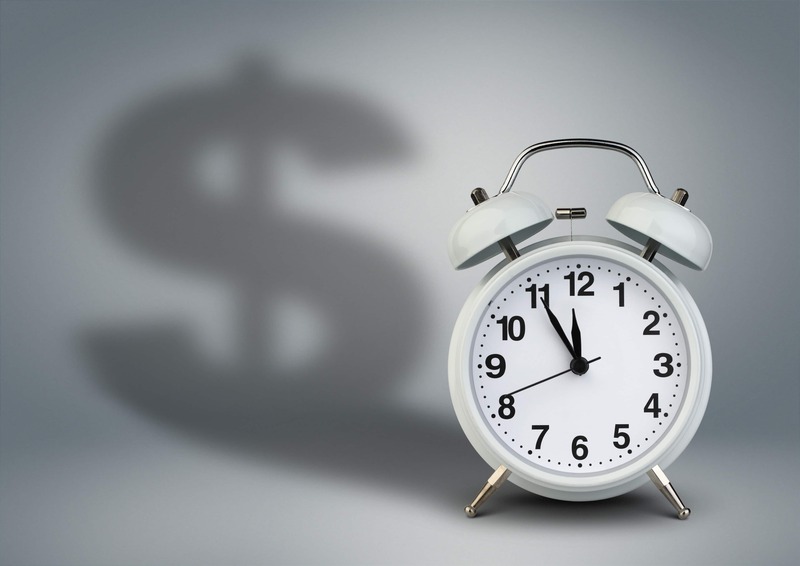 There must also be considerations as to the start and end date of the pay period when calculating overtime. The bottom line is that comp time in lieu of wages is not permissible under the law. KPA clients can request additional information by emailing [email protected].